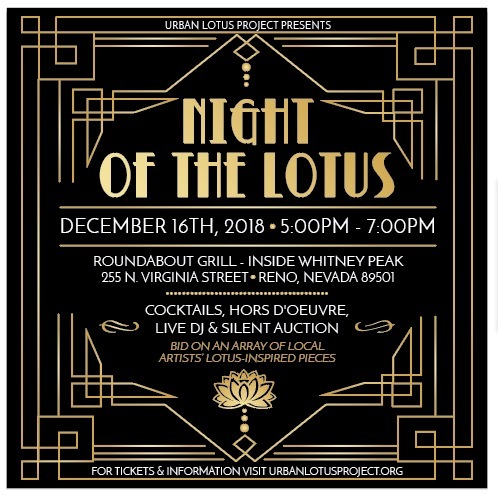 Our Second Annual Night of the Lotus is right around the corner! Support ULP while sipping cocktails and enjoying local art. Local artists from all styles and mediums donate their interpretation of the lotus flower. The original pieces are available to bid on during the silent auction. All art auction proceeds keep our youth yoga programs running.